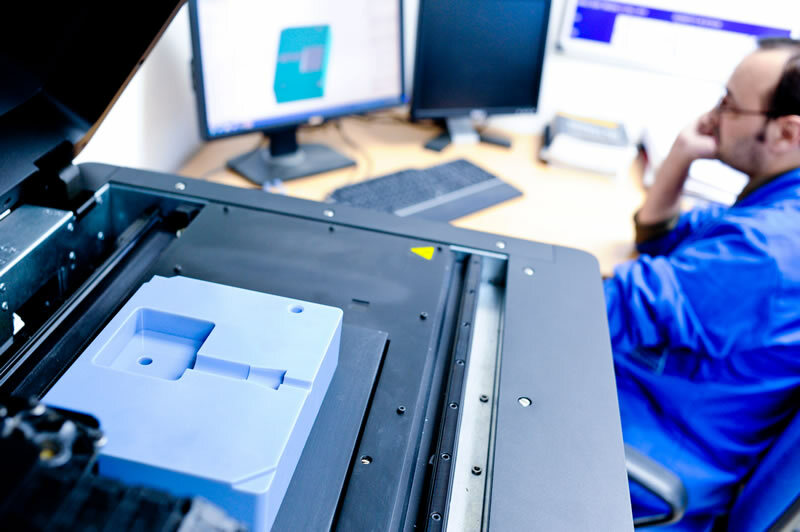 How does Additive Manufacturing work and what is it compared to Investment Casting? 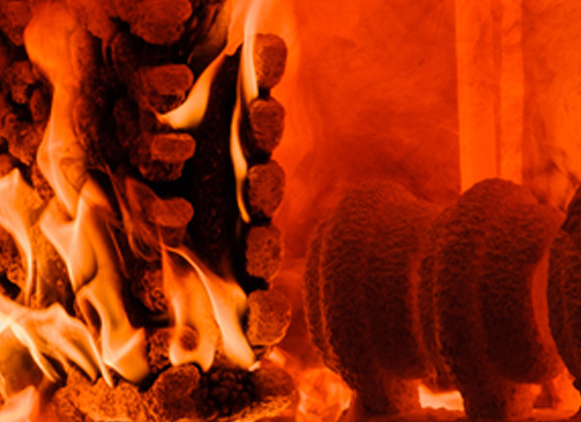 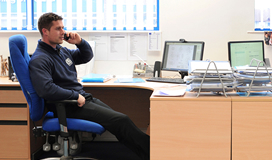 Lestercast are experts in this field and can guide you through the process. 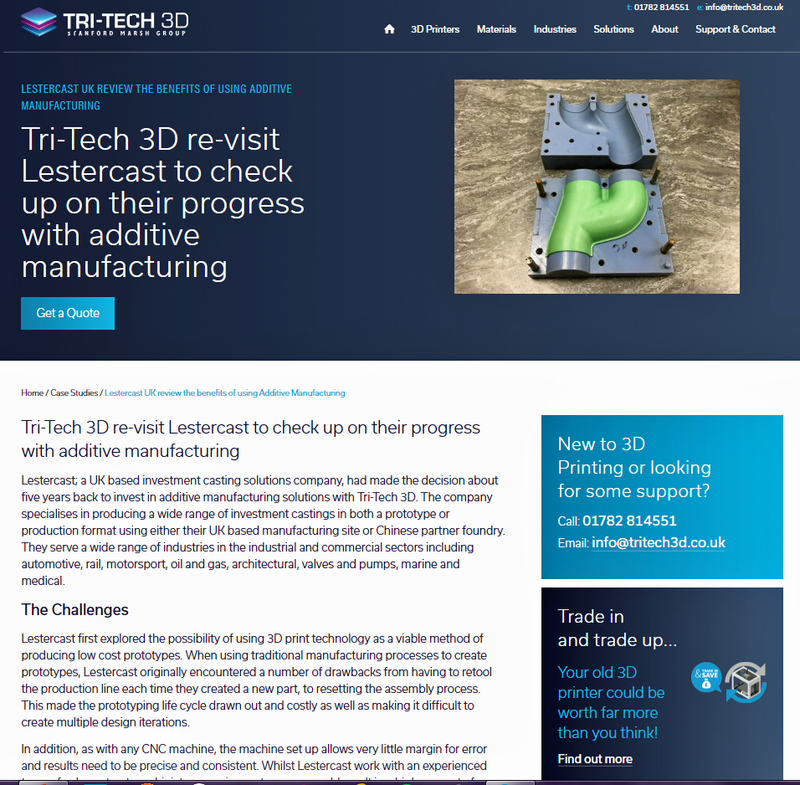 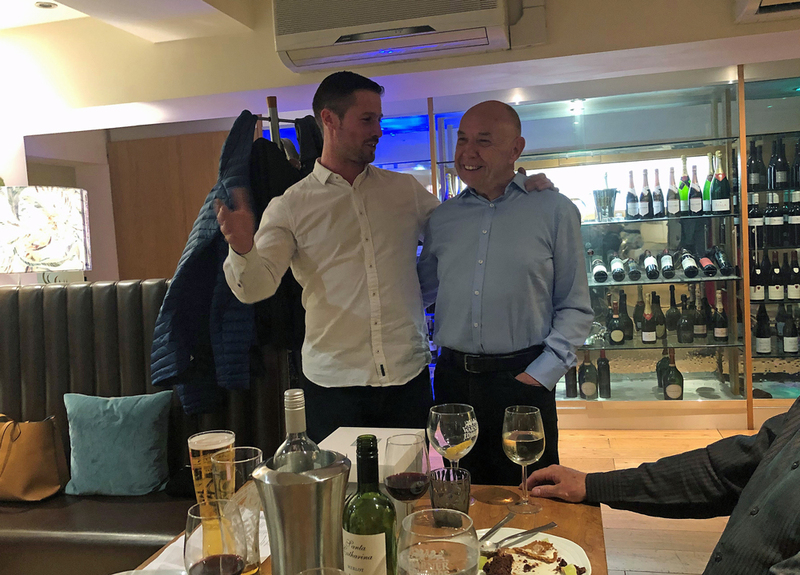 Tri-Tech 3D promote Lestercast via a case study on their website following a visit to our facility and our Additive Manufacturing processes.